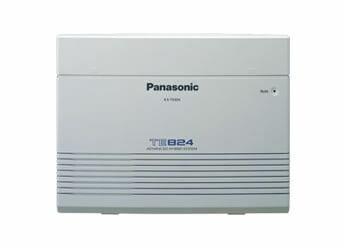 We stock a large range of Panasonic Telephone Systems Including the Panasonic TES824 and Panasonic TEA-308 Telephone Systems. 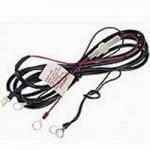 Headset Store offer discounts for Large Panasonic orders and for regular account customers. 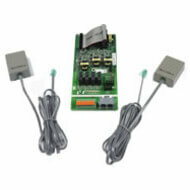 Call us FREE on 01675 432 123 to discuss your Headset Requirements. 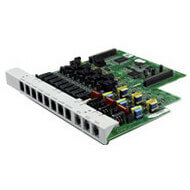 The Panasonic KXTE82480 expands the KX-TA824 Telephone Systems by 2 Analog CO Line and 8 Hybrid Extension Card. 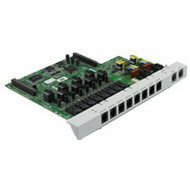 This card works with the Panasonic KX-TA824 Telephone System. Maximum 2 Cards per system. 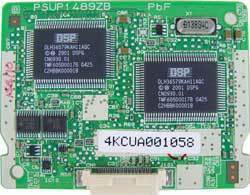 Card can be installed in either expansion card slot. Maximum of 2 Cards per system. 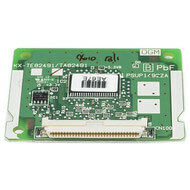 The Panasonic KX-TE82491 is an expansion card that is compatible to use for Panasonic KX-TA824 Telephone Systems. 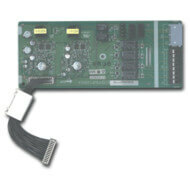 This card expands your auto attendant service from 1 channel and 180 seconds to 2 channels and 360 seconds. 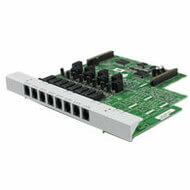 The Panasonic KX-TE82461 4 port door phone card allows you to connect up to 4 of the KX-T7765 door phone units to your phone system.